Candida has become a popular topic in today’s wellness groups. But what is it really? How do we get it … and most importantly how do we get rid of it?? Candida is a fungal infection that occurs when the healthy bacteria levels in the body are disrupted. This can occur from a variety of factors leading to an imbalance of healthy bacteria and bad bacteria in the gut. Candida symptoms can often go unrecognized initially because they look similar to many other conditions. Work with your doctor to determine if you have candida. So, you have candida … how do you get rid of it?? First, no sugar! Sugar will feed the candida and make the infection worse. Eliminate all refined sugars, carbohydrates and dairy products from your diet. 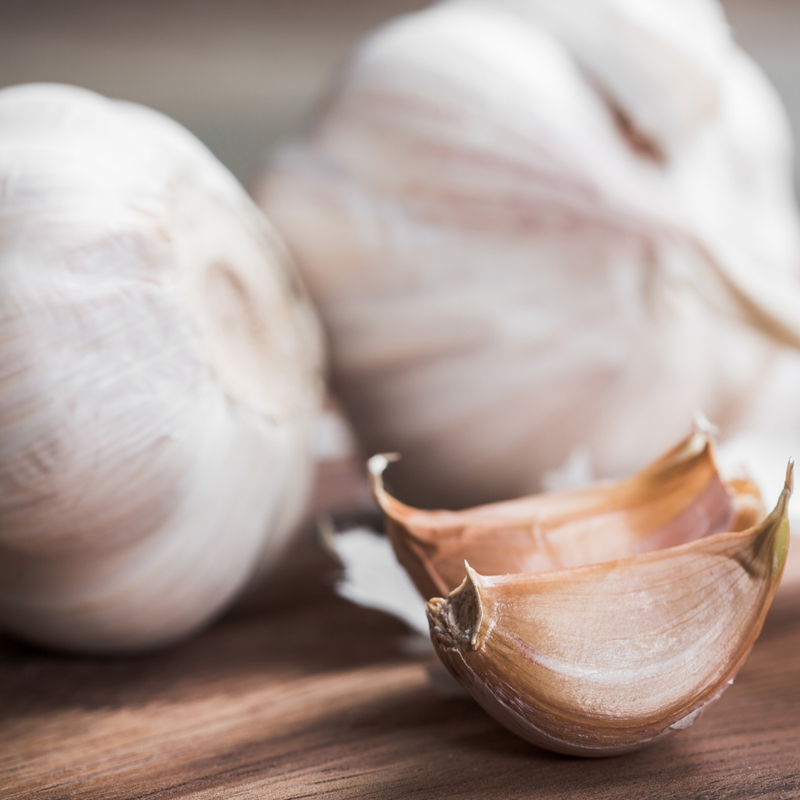 These foods will encourage candida and bad bacteria in your gut to grow. I would suggest eliminating these from your diet permanently (or at least 80% of the time), but that is up to you! If you have a suppressed immune system those foods will continue to promote the infection in your body. There are several foods that have been proven to increase good bacteria growth in your gut, and begin to eliminate the growth of candida.